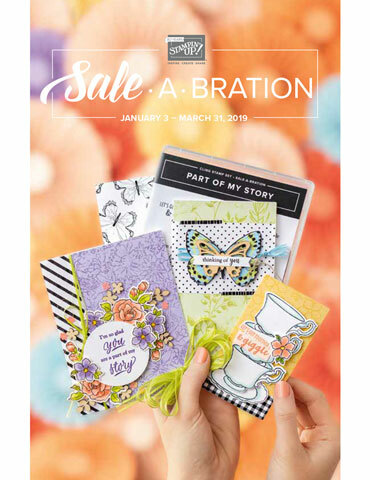 Stampin' Dolce: the new 2017 spring catalogue & sale-a-bration are here! the new 2017 spring catalogue & sale-a-bration are here! 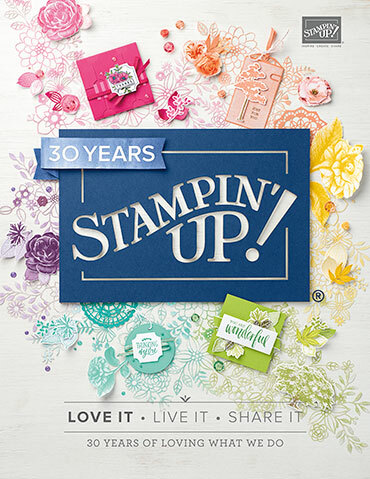 The new 2017 Stampin' Up! 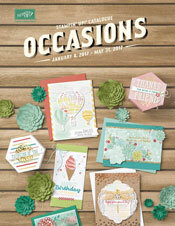 occasions catalogue has arrived. 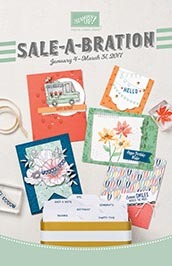 It is 55 pages of fresh spring crafty goodness that you are going to love! I have received my products and can not wait to get stamping. 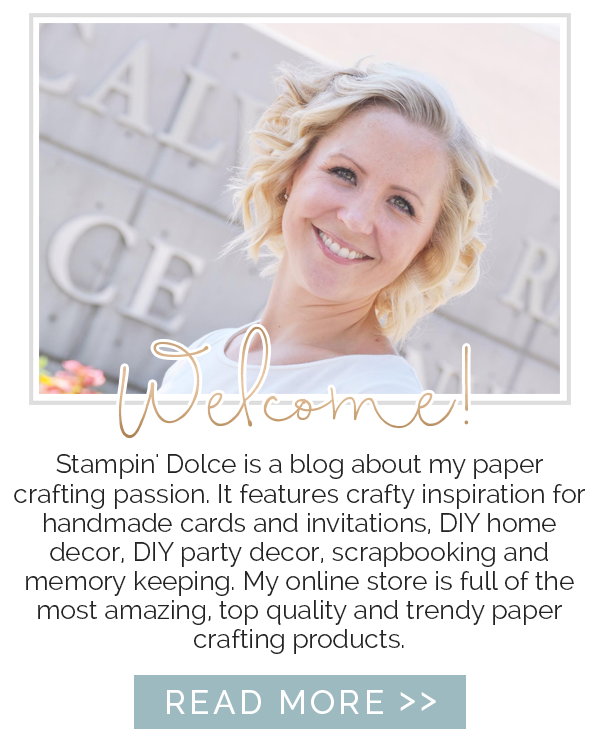 From January 4th, 2017 to March 31st, 2017, Stampin' Up! will have the annual Sale-a-bration promotion. This means that with each $60.00* order that you place you will earn a free select limited time product. 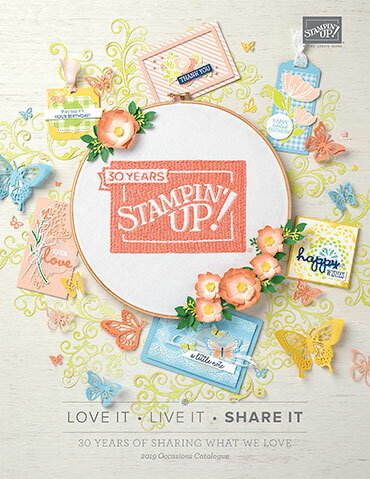 This year there are 12 items to choose from - 7 stamp sets, 2 packages of paper, a project kit, a card tin, and ribbon!